“I’ve been working with Mike for a month. He came along at a complicated time, not only in trading but in my personal life as well. I needed more than a coach, & that is what Mike came to be. He has been the valve that helped me release the pressure, put my mind in order, refocus, & get back on track. THEN we started talking about trading. Hi traders, I’m Mike Lamothe! 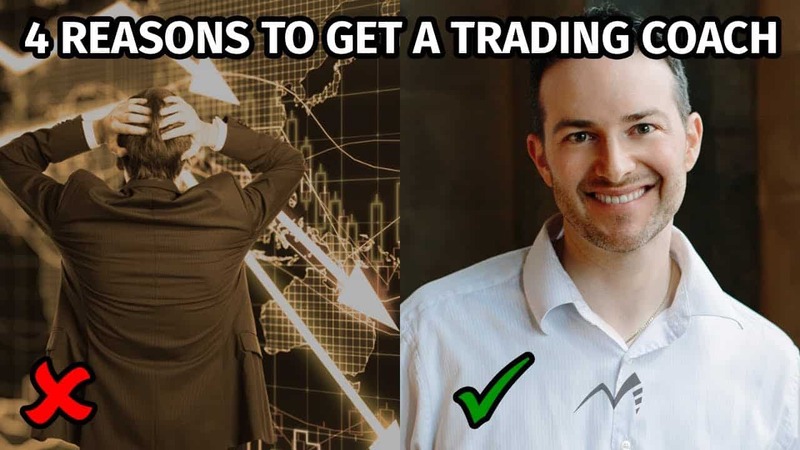 Did you know that winning trades start in your mind? Hope, greed, & fear run the market. Master them. FREEBIES – LEVEL UP YOUR TRADING GAME. Trades can get messy. Get the cheatsheet I use personally to keep every trade clear & under control. Most traders are playing the market, but without the secret mental foundations legends like Buffett, PTJ, & O’Neil have. Trading’s a marathon, not a sprint. Inspired trades beat irritating trades. I can’t wave a magic wand & instantly inspire you, but I can give you a freebie to boost you up & nudge you in the right direction. Most traders jump right into trading with zero advice on the essentials. Be better, get geared up with the Trader’s Thoughtbox. Trading Flexibility: be ready to let trades go. Own Your Trades: have an idea, set a stop to prove it. Longterm Consistency: Single trades vs. big picture. Learn to be you: refine your personal trade-style. You get me, for you and you only, completely confidential. I help you with any trading issues / questions, live on-air! We do the session off-air, & edit it before it hits YT/Insta. We run farther than faster when we run together. The best traders in the world all had mentors, guides, people showing them the way! Lions are the king of the jungle because they travel in packs… and so should you! Warren Buffet had Benjamin Graham. Paul Tudor Jones has Tony Robbins. Even Jerry Parker had Richard Dennis! If these legendary traders had mentors, don’t you think that you should too? 1. I only help positive people. If you want success, check your ego at the door. You’ll need to take complete ownership… Not just for your wins, but for your losses and every mistake made along the way. Blaming someone or something other than yourself is one of the top reasons why most people don’t succeed. 2. I want to know your trading story. Who are you? Why are you doing this? What brought you to the markets? It’s important to understand your why. It is what will keep you going during the difficult times. If I didn’t have a strong why, if I didn’t love this game, I’d have given up years ago. 3. You have to be willing to face fears. Some people are afraid of losing money. Others are afraid of missing out on the big wins. Others are afraid of making mistakes… MOST ARE AFRAID or unwilling to confront or even identify their fears. Don’t let this be you! 4. We'll look at strategy & routine. You’ve likely seen dozens if not hundreds of different trading strategies. Maybe you’ve even tried a few. Most people run into trouble because they fail to create or adapt a strategy to their own lifestyle. We’ll fix that! Together we’ll develop strategies and routines that work for you! 5. Together, we will make you more money, guaranteed. That’s right… if you walk away feeling you are no better equipped to make money than before we talked, then I don’t want yours! Every time we work together you should be improving. This doesn’t mean you will never have another losing trade. (we all have them and it’s part of the game) What it does mean is that after each session your mindset, understanding, plans, and strategies should improve… and if you feel it hasn’t then tell me and we’ll make it right or your money back! Inspiring. Authentic. Real-talk. Mike delivers value in a way that others in the financial world don’t. His perspective goes deep. Gets personal. Discovers the roots of what is holding you back. He works with you to solve them. To improve. Growing your wealth is analogous to running a marathon. It’s hard… It takes time… and if you’re willing to put in the work, YOU can do it! Mike has done both. There is nothing holding you back! It all starts with the BELIEF that you can! Mike has over 20 years of market experience and a lifetime of leadership. These are the Top 10 things I WISH someone would’ve taught me decades ago! They’re how I consistently outperform the market and they can help you start leveling up immediately. “I have invested for 40 years and still learn from your posts! They’re solid. I hope you keep going! 1. 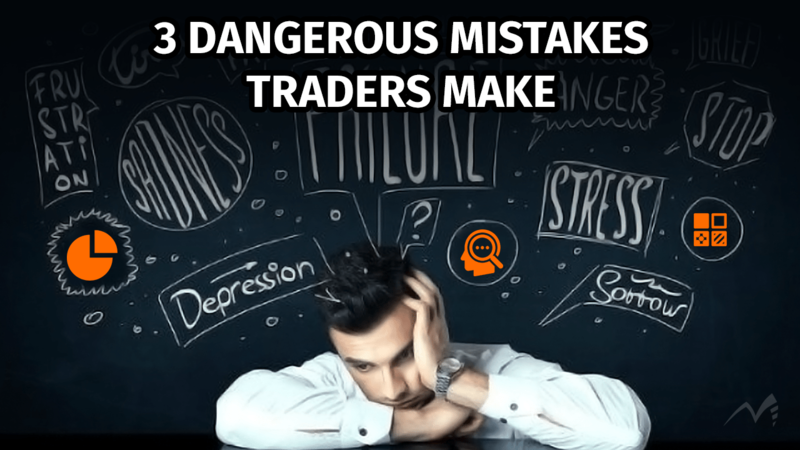 Why some traders kill themselves. 2. The trader with no clothes. 3. The wrong size gives traders dismay. 20 Years in Under an Hour. The Top 10 most essential mind-hacks every trader should master. Blown up accounts. Lost trades. A painful trading grind… that’s the path without a coach. Get Over the Mental Wall. Set New Standards. Challenge Yourself. Are you ready to take the next step? Trading can take YEARS to master on your own and can be extremely costly when we don’t see our blind spots. Whether you choose to get mentored today or not, investing in financial education for yourself is a worthwhile endeavor. Once you master this skill, you’ll be set for the rest of your life.